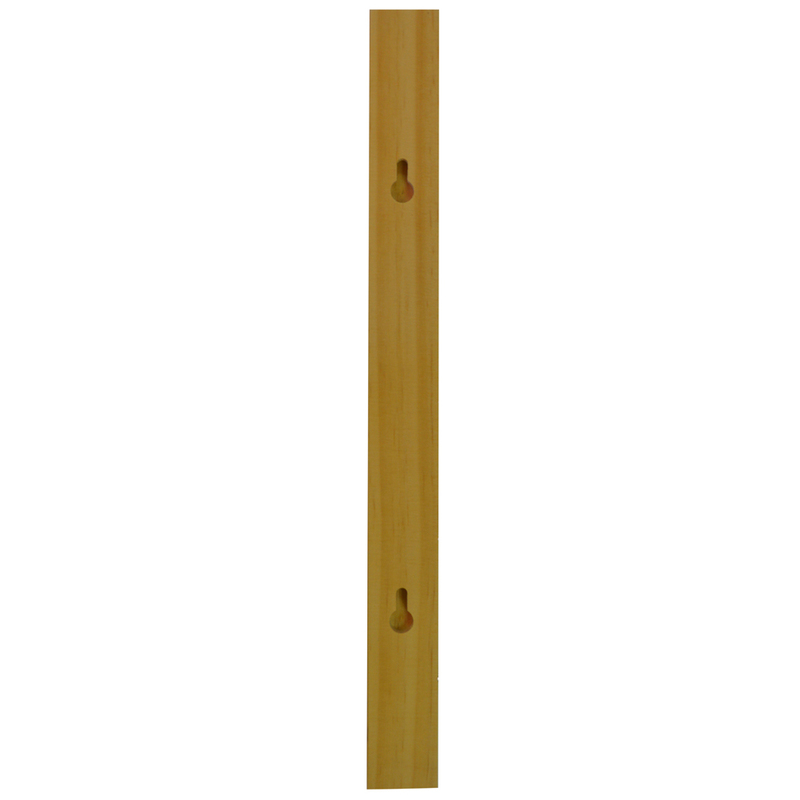 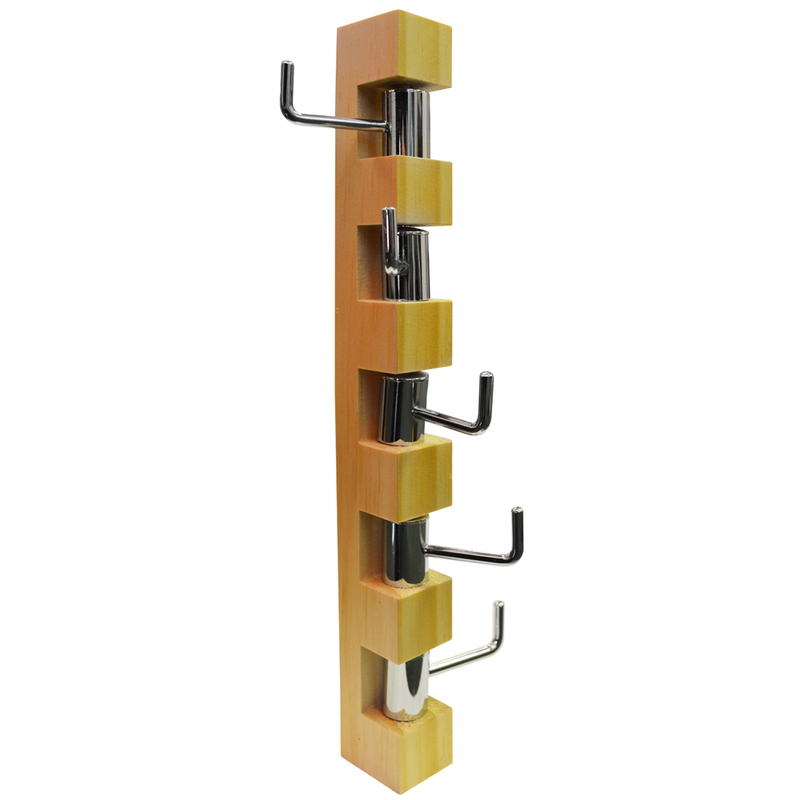 Neat and stylish these pine wall mounted storage rails each have five rotating chromed steel hooks. 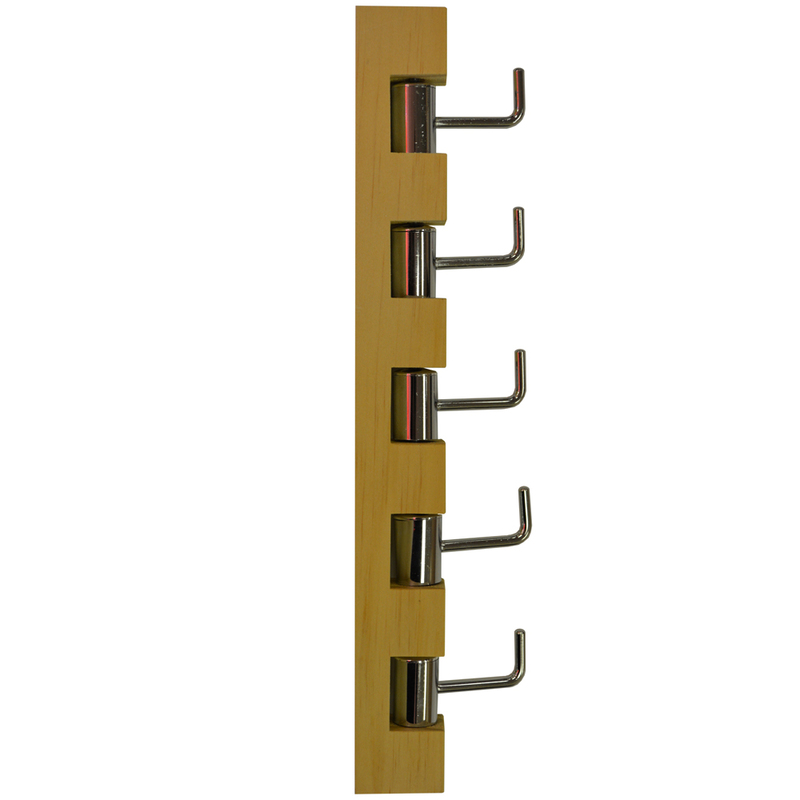 Great for robes and towels in the bathroom or for coats in the hallway and bedroom or anywhere else in the home. 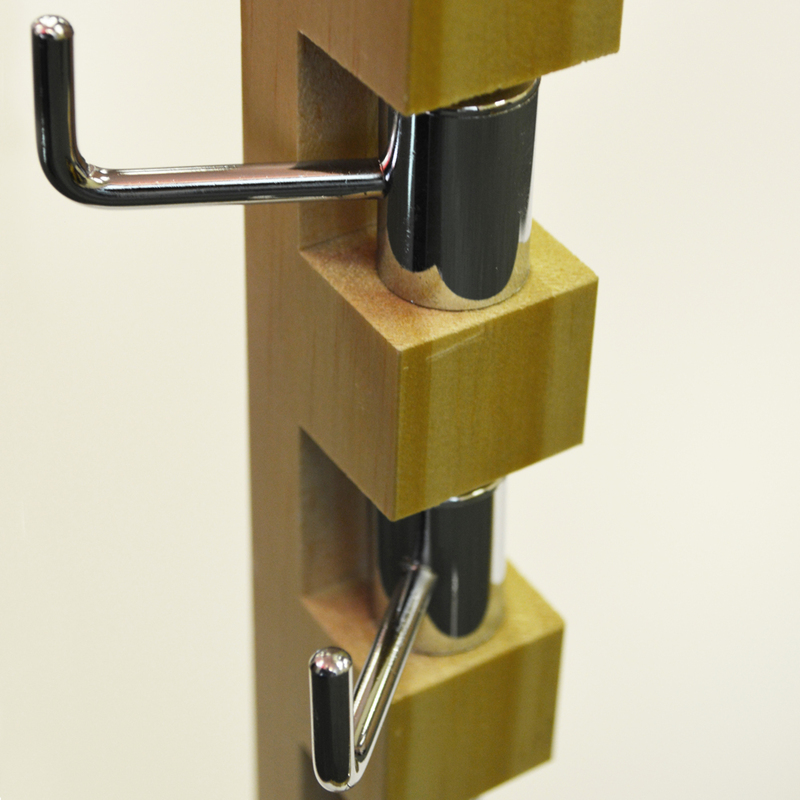 Wall fixings included.